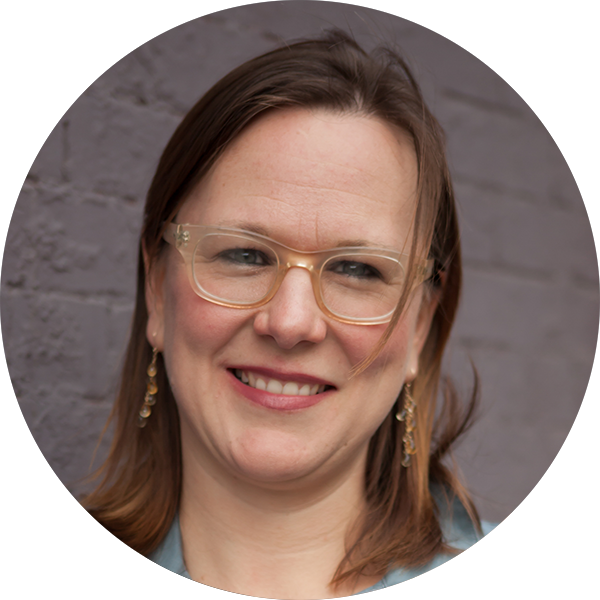 Mieke, Owner and Principal Consultant has over 15 years of executive leadership experience in the religious nonprofit arena, Mieke guides people and institutions to remove barriers in order to live into their dreams. She is a detail-oriented project manager and brings extensive development, fundraising, administrative, strategic planning, and supervisory knowledge. Prior to founding Vandersall Collective, she got her start as a consultant by housing many of her initial clients at Wingo, NYC, a boutique fundraising design studio. Mieke's work with clients is comprised of the implementation of major donor programs, online crowdsourcing campaigns, grantwriting and grantmaking procedures, website writing and development, communication strategies, board development, event planning, worship planning, and organizational capacity-building. In addition, Mieke encourages nonprofits, congregations and religious leaders as they work to fund their ministries; this work comes out of a deep knowledge of the particular exhilaration and stress of working for long-term structural change and beginning and sustaining programs. Mieke has also taught classes on fundraising at Union Theological Seminary in the City of New York, in addition to leading multiple one-off fundraising workshops. In addition to consulting, she is currently the Founding Pastor of Not So Churchy, a progressive, arts-based community which meets several times a month. This community has received attention in the New York Times and Presbyterians Today as an emerging, new worshiping communities reaching those previously hurt by or uninterested in the church. Mieke provides pastoral care, organization, and vision for this community. Prior to her consulting work she was the Executive Director of Parity, where she founded a program for LGBTQ Future Pastors, as well as Not So Churchy. This post spanned from 2003-2014. Mieke and the Future Pastors Program is a feature of the documentary film, Out of Order and she continues as the Pastor for Not So Churchy. Mieke attended Union Theological Seminary in the City of New York, where she was the recipient of the Hudnut Award for Excellent Preaching Preparation. She is an avid crocheter and martial arts practitioner.